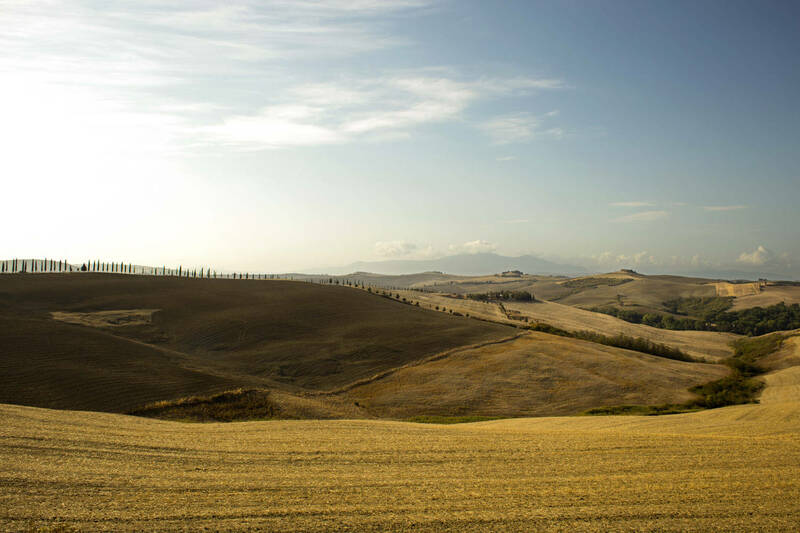 The Crete Senesi is a terrain that was poor and impossible to grow on until the advent of agricultural machinery. The land is mostly clay (Creta means clay) and is eroded by the elements and not irrigated by any spring water. But at the same time, it offers us an incredibly beautiful landscape. 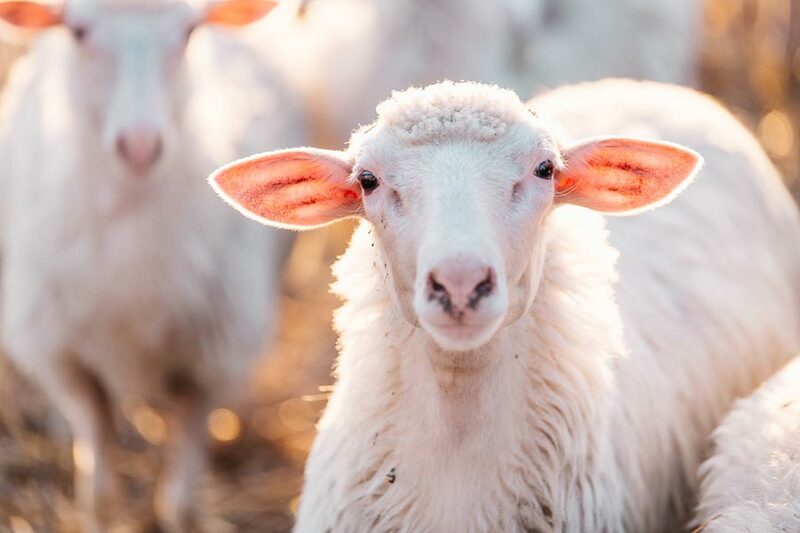 A land where the few inhabitants could only really make ends meet by breeding sheep and goats, light animals that could negotiate and survive in these steep hills. 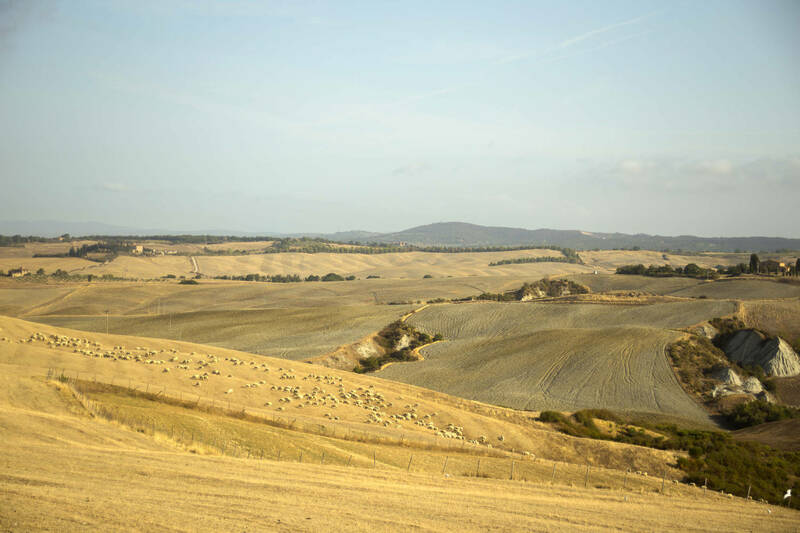 A hostile land where farmers have had to specialize in Tuscan cheese production, creating one of the most famous traditional products in the world: Pecorino di Pienza cheese. 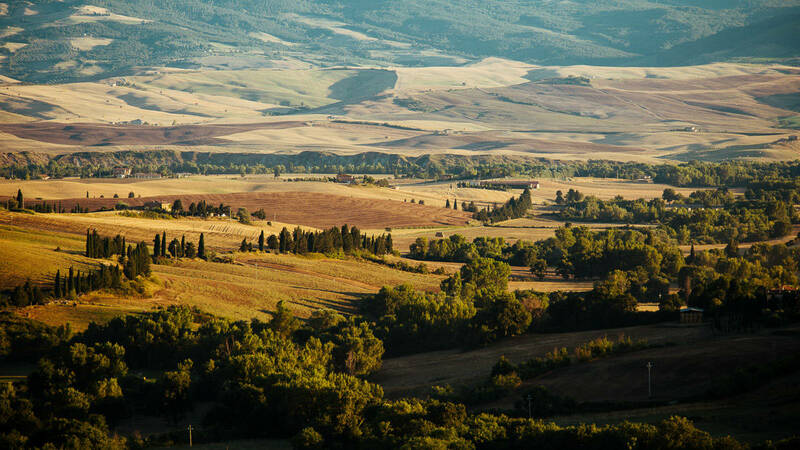 The Crete Senesi area offers us a dramatic, dynamic landscape that changes with the passing of the seasons. The sinuous clay hills are constantly shifting in colour. From the greys of winter, when nothing grows on them, to the various shades of green taken on by the cereals throughout the course of the spring, ending with the golden colour of ripened wheat in summer. Clay, if worked skilfully, can contribute to a rich and fertile soil, but until the advent of farm machinery, it was deemed impossible to use clay-rich land for agriculture. During wet periods clay soaks up water and expands, while in the warmer months it dries and hardens, giving rise to numerous cracks, resulting in plants suffering from root asphyxia problems. In addition, this process makes the terrain sensitive to erosion, creating sloping hilly “biancana” badlands and ravines. For all these reasons, it is almost impossible to see vineyards and olive groves in this area. Until the improvements to the land that occurred during the Fascist era, it lent itself only to sheep and goat herding. The natural vegetation consists mainly of shrubs and very hardy herbs, to name a few: wormwood, birdsfoot, wild oats, summer savoury, thyme, juniper, wild chicory and horehound. 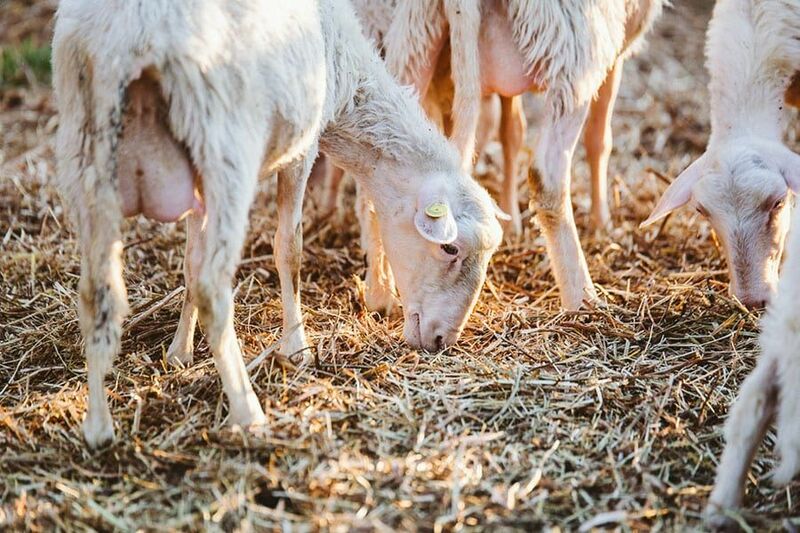 It would appear that the dryness of the summer months makes the flavour of these herbs particularly aromatic and pungent; in turn, the milk of the sheep grazing on it takes on these features. Along with the bitter scent of vegetable rennet obtained by drying and steeping of thistle or wild artichoke flowers, all this makes Pecorino di Pienza a unique product of its kind. Formerly known as Pecorino delle Crete, Pecorino di Pienza is now one of the most famous and renowned Italian cheeses. Already back in Etruscan and Roman times, different cheese making techniques were used and many of the original recipes have been handed down to the present day. 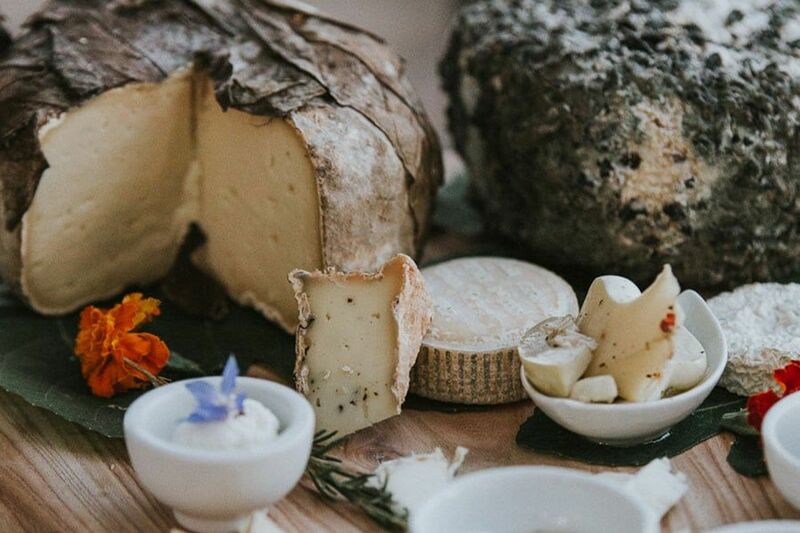 Aged in oak barrels, or in natural substances like grains of wheat, ash, walnut leaves, black pepper, chilli pepper or straw, the cheeses take on a sweet and slightly bitter flavour at the same time. We will visit a genuine farm that has been working in Tuscan cheese production for over thirty years, and also producing a few other things. 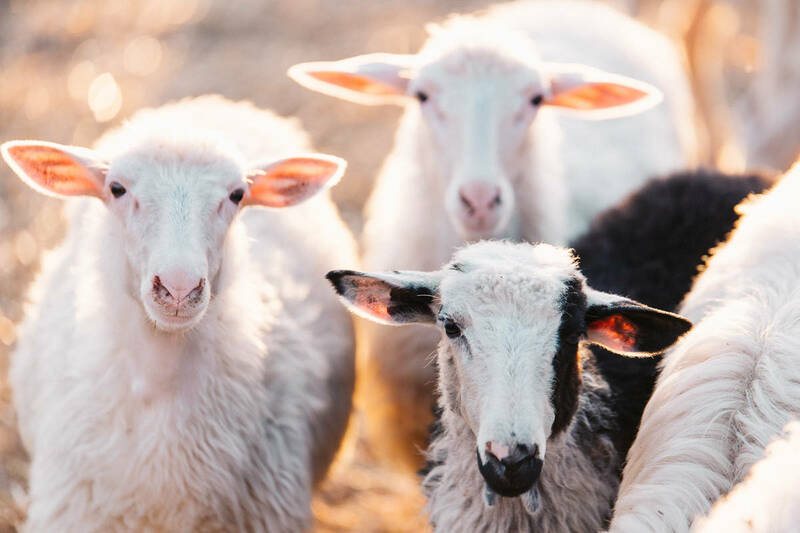 This organic farm is almost completely self-sufficient, working in full harmony with the traditional Tuscan countryside. 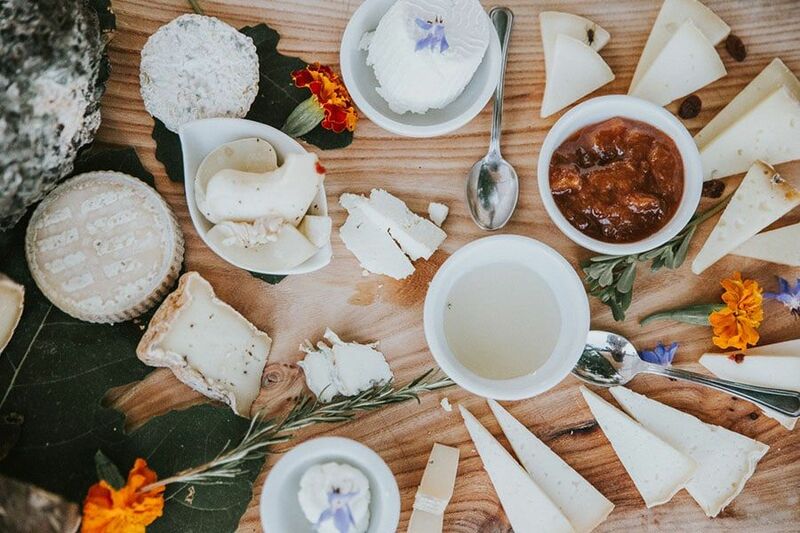 After taking part in the cheese tour, or sometimes even taking part in the cheese making, you can taste all of their products during lunch on the stunning terrace. 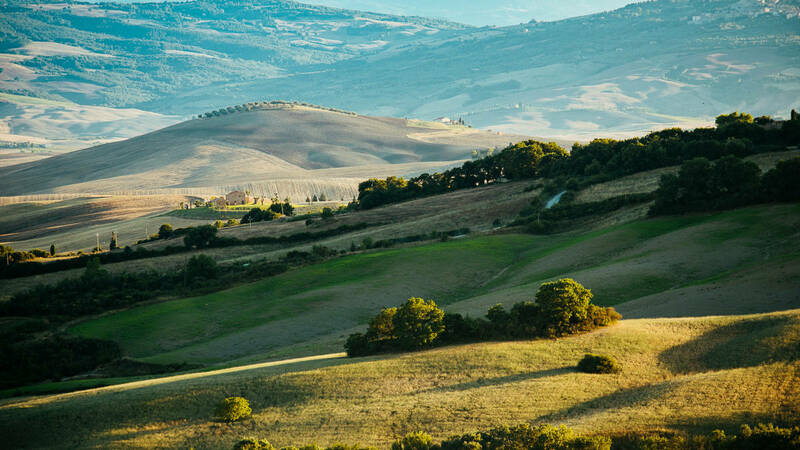 Our Tuscan food tour will end with a visit to Pienza, once known as Corsignano, the ideal city that Pope Pius II had built to celebrate the urban planning canons of the Renaissance; it was renamed in his honour in 1459. 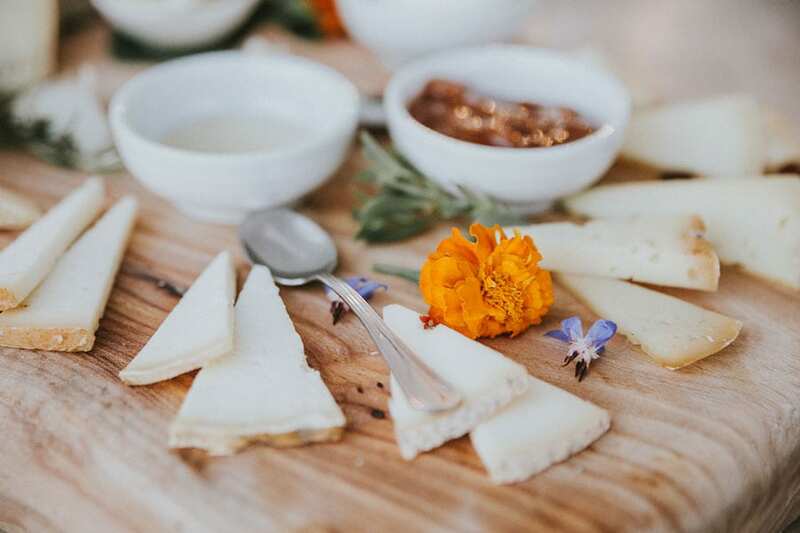 Here you can visit shops with antiques and artisans working in ceramics, wood and leather, or stop at one of the many local specialty food shops to continue tasting cheeses from farms in the countryside surrounding the village.